I was in Whitley Bay today. 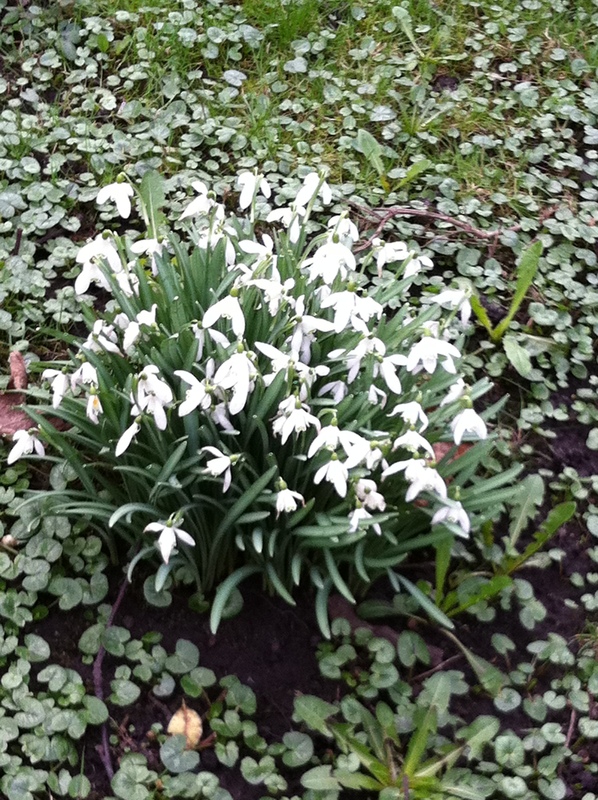 The sun was out and in the churchyard these little white gems were waiting to greet me. I put a picture of snowdrops onto the Vision Board I made recently. Spring is definitely on it’s way. 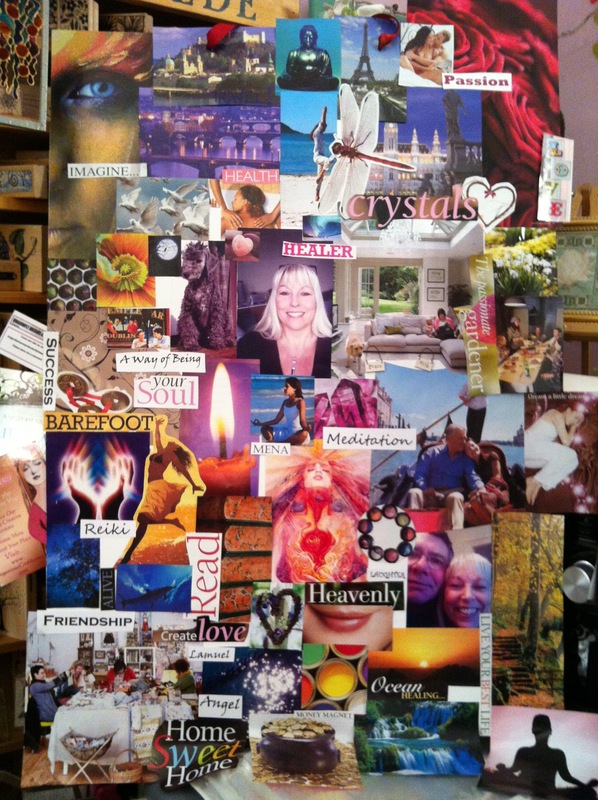 This afternoon after a speedy lunch in the cafe across the road, accompanied by my lovely friends Leigh and Ann we made our own vision boards. We were facilitated by a wonderful lady called Melina Di Santo www.melinadisanto.com who, via Skype held this brilliant workshop. The process took 4 hours, included meditations and was a blissful experience. We are all thrilled with our boards and I can truly recommend her to anyone who would like to produce their own board. Melina takes you gently through the process and culminates the experience by activating your inner dreams and desires which are clearly expressed so graphically before you. We had fun, laughter, tears and a big pile of discarded magazine pages! Why not make your dreams a reality and get in touch with her yourself. I’m sure she would love to hear from you.